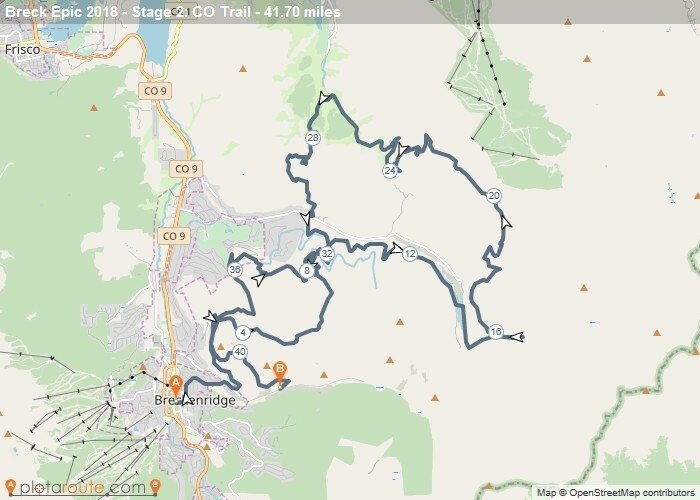 A high-altitude riders dream, the Breck Epic is a six-day stage race through challenging back-country terrain, with stages averaging 50 miles apiece. 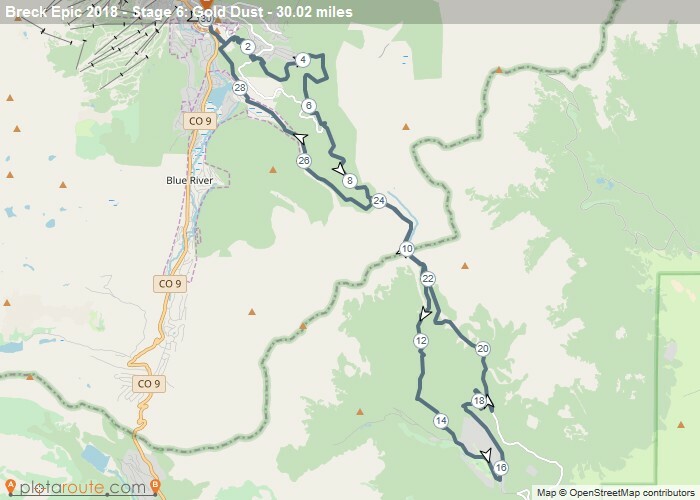 Organizers choose the days route based on where they would like to ride, so you can expect to see a little bit of everythingthough each stage starts and finishes in downtown Breckenridge, and the course is well-supplied with aid stations. daily foot rub (from Kevin Dixon). Redeem 6 foot rub coupons for ONE back rub. swank belt buckle (6-day racers finishers ONLY). 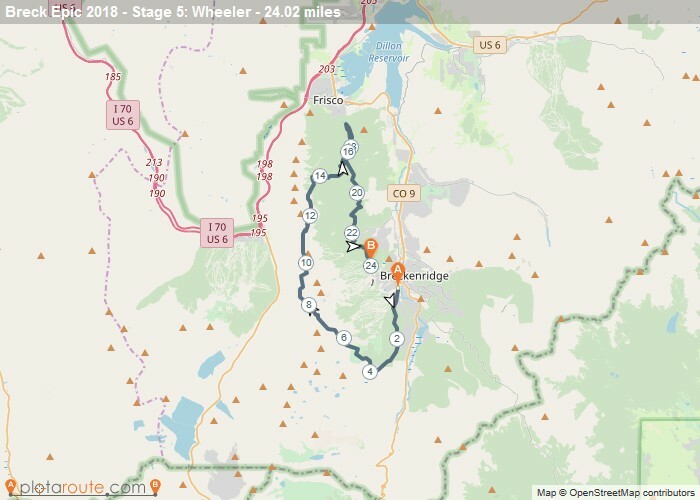 THE EPIC is a 6-day mountain bike race held in and around the backcountry surrounding Breckenridge, CO. Each stage begins and ends in town, allowing racers to stay in one place for the entire event. 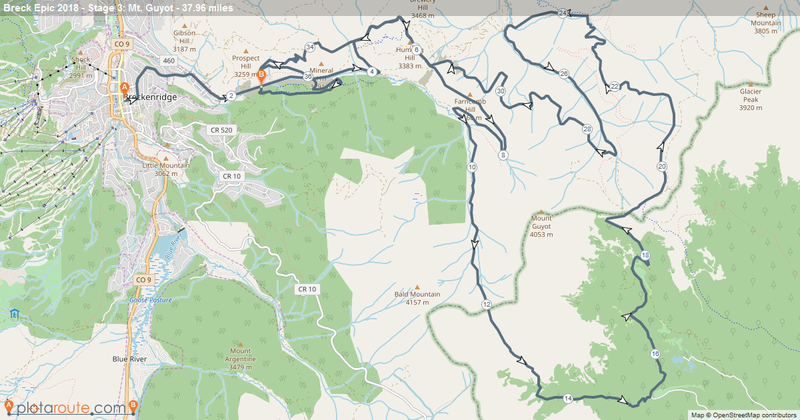 In general, the race is 220-240 miles long and ‘features’ roughly 40,000′ feet of vertical gain (and loss!) Courses get tweaked from year to year as new trails get built, decommissioned or authorized. The kitchen sink. SRSLY. Why? Because most of the race is over 10,000′. While August usually brings great weather (starts in the mid-40’s, finishes in the mid-to-high 70’s) clouds bring rain. And at this elevation, rain brings lightning. And hypothermia. Hypothermia brings the goth guy in cloak and a sickle humming classic Skinny Puppy tunes. Buzzkill, brah. Thanks for considering joining the awesomeness that is the Breck Epic. 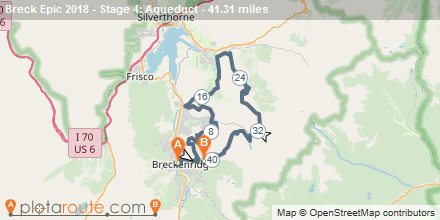 We’ve got riders coming from over 20 different countries and 40 different states to sample the Breckenridge backcountry. We can’t run this race without your help – and we appreciate all of your time and effort. Of course – we do give you a stellar swag bag based on amount of time lending a hand. Bicycle racing is just not that complicated. Nor does it seem that the quality of the mountain bike racing experience is in any way tied to the size of a rulebook. Everyone that comes here understands that when it comes to breaking or even bending a rule that the stakes aren’t really measured in dollars (or dollars lost). They’re measured in personal integrity. – 1. (subsection 1): are you now serving or have you ever served a USADA or WADA suspension? Yes? You’re out. – 2. Wear your helmet. – 3. Don’t litter in our beautiful backcountry. Seriously. Aid stations will be stocked with fruit, PB&J’s, water, GU shots and gels and GU Roctane electrolyte drink. Riders will also be issued three aid bags each at check in on Saturday. Imprinted (Sharpie style!) with your bib number, these aid bags function like flat-rate boxes from the post office – stuff whatever you want in them, drop them off at the appropriate drop area each morning by 7:30am, and we’ll lug them out to the aid stations for you and set them up in bib order so you can easily locate yours. Bags will be returned to the tent at race HQ by 4PM each day. We’ll also have modest tech support at each aid station. Tubes, pumps, simple tool set and a small collection of wheels courtesy State Wheels and DT Swiss.